On the 11th September 1948 the UK Air Ministry issued specification T.16/48 under Operational Requirement 257 to look for a replacement for its Percival Prentice basic trainer aircraft. Over thirty designs were submitted to the Ministry but of those only two were chosen for prototypes, these being the Handley Page H.P.R.2 and the Henry Millicer designed Percival P.56. On 13th January 1950 Percival development two prototypes fitted with the Armstrong Siddeley Cheetah seven-cylinder air-cooled radial engine and a third prototype powered by the Alvis Leonides Mk.25 550hp (410kw) engine. 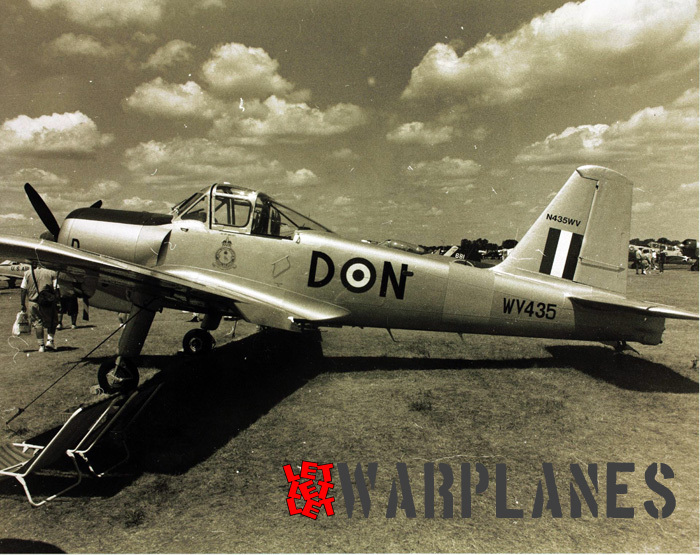 The second Provost prototype, WE522, fitted with a Cheetah took its first flight on the 24th February 1950; however it was the Provost fitted with the Leonides power that was evaluated against the Handley Page H.P.R.2. Percival had the edge over Handley Page because of their early start on their prototypes and they were able to meet the time limit set by the RAF for delivery of the prototype. 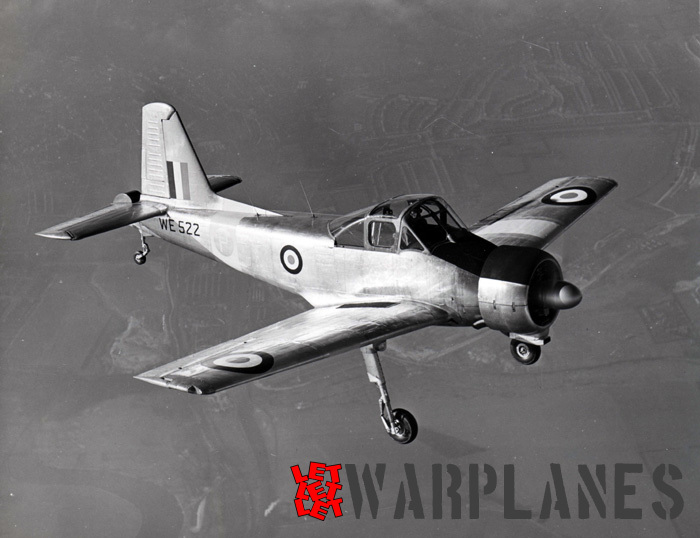 So on the 29th May 1951, an order for an initial two hundred aircraft was placed with Percival for the Provost T.1. 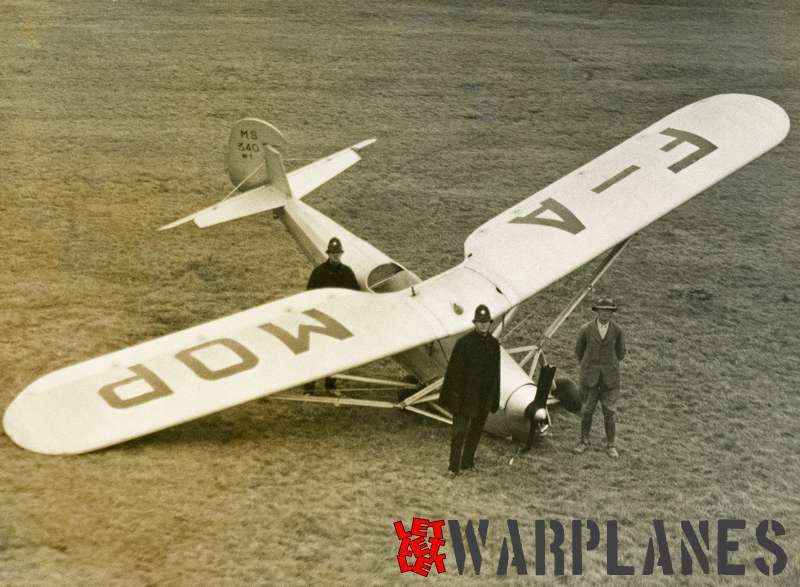 Constructed in all metal the Provost started life as a three seated monoplane, it had a fixed landing gear and tail wheel that was fully castoring. Equipped with the Leonides engine it boasted twice as must power as its predecessor the Prentice. It had an excellent rate of climb and its flying performance mirrored those flight aircraft of the time. The aircraft was fitted with a number of access hatches making the servicing of the aircraft a joy. The pilot and the student sat side-by-side, behind there was also a third seat for an observer, however this position was later removed as it was very rarely used. Designed with a large three piece canopy, this gave excellent all round visibility and by the fitting of amber screens along with the wearing of blue tinted glasses by the student, restricted view flying training could be undertaken in daylight. To aid the training in various weather conditions the aircraft was fitted with a number approach aids. The Provost was designed so that students could lean in an environment which would be very similar to those aircraft they would be flying in their future service careers, which was unlike pervious training aircraft in the RAF which were designed to be easy for the student to fly. An advantage of training on the Provost was that students could then transfer straight onto De Havilland Vampire. What was to become that RAF’s standard basic training aircraft, Provost T.Mk.1 joined the Royal Air Force’s Central Fly School’s Basic Training Squadron at RAF South Cerney in 1953. Flight trials of the aircraft were carried out over the period of May and June of that year before student training was undertaken. Then over a three year period saw the RAF taking delivery of the T.Mk.1 across the Service. On the 1st July 1953 saw the Provost re-equipping No.6 Flying Training School (FTS) at RAF Ternhill followed by No.22 FTS at RAF Syerston, No.2 FTS at RAF Cluntoe, then No.3 FTS at RAF Feltwell and lastly Royal Air Force College based at RAF Cranwell. It was also over this period that Percival changed is name to Hunting Percival Aircraft and then later, in 1957, they became Hunting Aircraft. The Provost also went on to equip University Air Squadrons (UAS) within the UK, with the first aircraft going in 1956 to the Queen’s UAS, Belfast, Northern Ireland. The last Percival Provost to be delivered to the RAF was in 1956 and the aircraft started to be withdrawn from RAF service in mid 1960, however the last aircraft to leave was not until1969. Percival P.56 Mk.1: Two prototypes fitted with the Cheetah engine; later converted to the Leonide engine. Percival P.56 Mk.2: Third prototype fitted with the Leonide engine. Provost T.Mk.1: RAF Two seater basic trainer. Southern Rhodesia/Zimbabwe – First order was made in May 1953 for 4 T.Mk.1’s which were designated as T.Mk.51. The Royal Rhodesian Air Force was later to order a further 12 armed trainers and they were designated as T.Mk.52 and they were delivered in 1955. In 1968 Rhodesia took delivery of a further 12 aircraft by unknown means to bypass the countries arms embargo. Burmese Air Force – They took delivery of 12 armed Provost T.Mk.53’s in 1954 and this was followed up by another order for a further 28 aircraft. Sudan Air Force – In 1957 they took changed of 4 armed T.Mk.53’s only to lose two of them in flying accidents straight after receiving them. These were to be replaced by a further 3 aircraft in 1959 and then later this was followed by the delivery of 5 ex-RAF Provost’s. Royal Air Force Oman – Took delivery of 12 former RAF aircraft, these were converted to carry weapons and were designated as T.Mk.52. 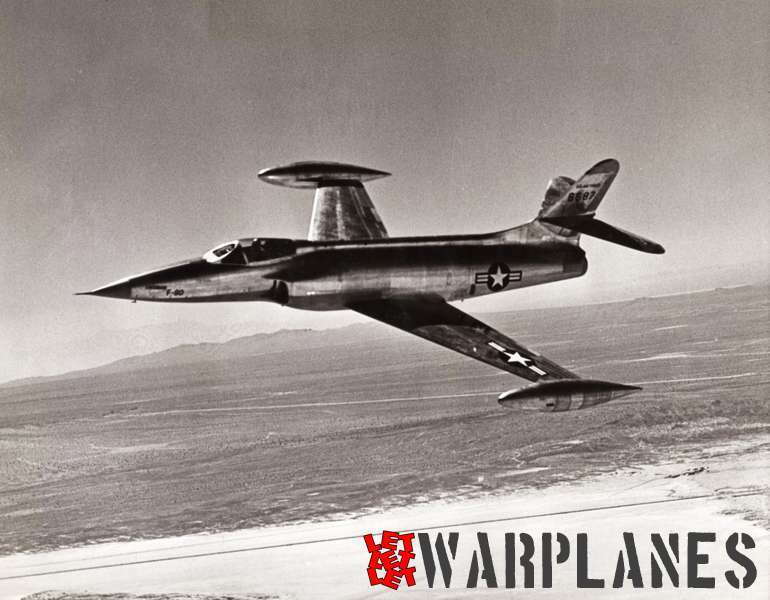 These aircraft were to be the first armed aircraft to equip the RAFO. Royal Iraqi Air Force – Took delivery of 15 armed T.Mk.52’s entering service in May 1955. Royal Malaysian Air Force – Between the period 1961 and 1968 the RMAF took delivery of 24 T.Mk.51 training aircraft. This was to be the last official export of the Percival Provost. For the armed T.Mk.52 & 53 variants: 2 x 7.62mm machine guns, 500lb bombers or rockets. Dave Lawrence, a retired RAF and airline pilot has written to me inquiring about a specific Provost, do you have any information I can send to him – here is his e-mail. Keith, I don’t know whether you have any contacts over there who could possibly help me. I am engaged in compiling a detailed history of the Percival Provost (piston-engined RAF Trainer in the 1950s). 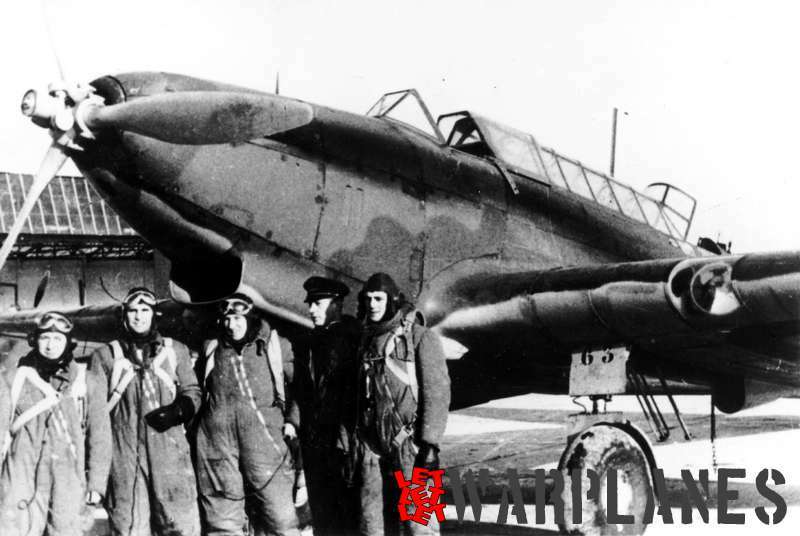 There was one aircraft, actually the first production one, RAF serial number WV418, that was sent to Canada for “Cold Weather Trials. On 2 September 1953 it went to the CEPE (Central Experimental and Proving Establishment) at RCAF Namao, Alberta, returning to UK on 10 June 1954. It returned to the manufacturers, Percival Aircraft Co., at Luton, for a full “survey” and rectification after the trials. While in Canada, it allegedly carried the Canadian markings “PX-418”. I would really love to get a photograph of this aircraft while it was on these trials, and possibly even some details of the trials. Do you possibly know of anyone I could contact who might be able to help me? 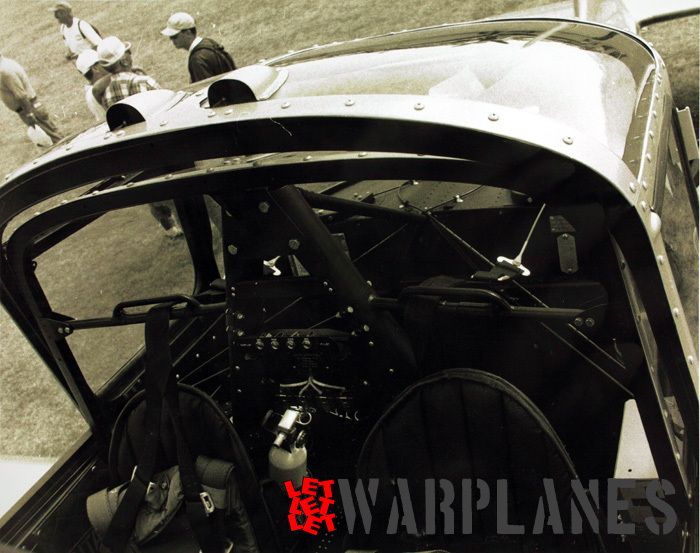 I was thinking of trying those “Vintage Wings” people, but cannot find an e-mail address. (We can’t use ordinary mail here anymore, things take forever, if they get through at all). I would like to ask if you would grant me permission to use the image of the Percival Provost prototype, as part of a display I am putting together for next year 2019. I will acknowledge copyright etc.